The woman that’s brought you video technology that lets you record, curate and play videos right from your site probably wishes she could erase recent conferences from her own memory. In other words, Susan is utterly astonished, if not astounded, that women are so incredibly under-represented as speakers on conference panels when we make up half the population on the planet. But not one to complain, Susan sees this challenge as an opportunity. 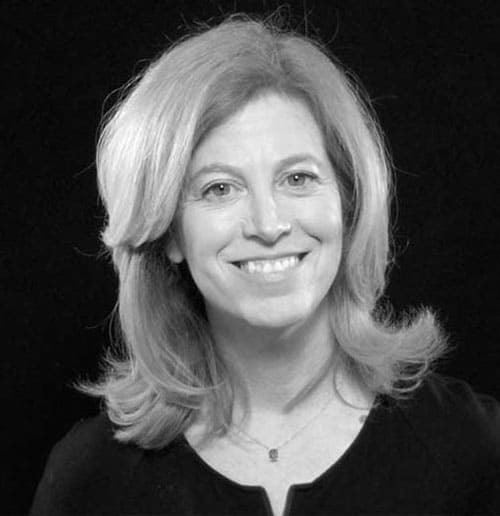 True to form, Susan Danziger the entrepreneur, has devised a solution — a reasonable rule to which reasonable people can agree. Susan calls it a mandate. To elaborate . . . We, the (women) People officially order that public gatherings featuring public speakers diversify. 1. There shall be no all male panels. 2. We shall strive for a 50:50 male: female ratio of speakers / experts. 3. Women shall not be limited to discussing only topics of gender diversity and women in the workplace. 4. Female moderators do not count as female speakers on panels. If I may add, new shows should be subject to the same mandate. For example, I would ask the same rules be applied to MSNBC’s guest speakers on the morning news broadcast Morning Joe. All too often, Mika Brzezinski is the only female on the set, surrounded by a half-dozen or so male guests along with co-host Joe Scarborough. When that happens, I’ve witnessed an unseemly pack mentality emerges where the banter veers into “boys will be boys” teasing. Mika does just fine fending for herself, but she should not have to fend quite so often. 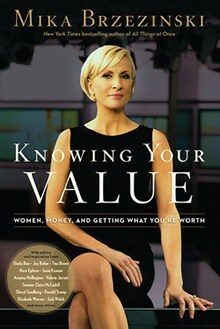 The author of Knowing Your Value certain knows the value of having women speakers better represented on Morning Joe. When women representation drops below the 50% mark, let’s suggest they up the women quotient. To go macro for a moment . 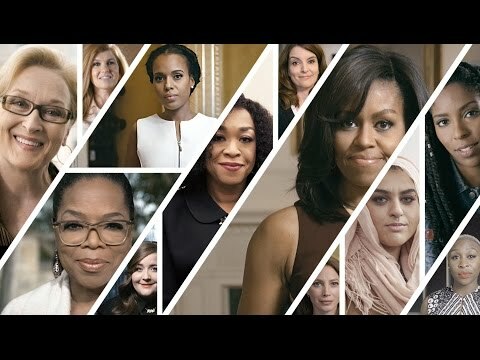 . . there will be wall-to-wall speakers featured on June 14th at the first United State of Women Summit. The White House Council on Women and Girls, together with the Department of State, the Department of Labor, the Aspen Institute and Civic Nation, is convening the event tp advocate for gender equality. The large-scale effort will highlight what has been achieved, identify the challenges that remain, and chart the course for addressing them. It runs from 8:30 am to 7:00 pm on June14th. There will then be additional events throughout the following day, June 15th, from 8:00 am to 5:00 pm. If you can’t be there, tune in on the Live Stream. In the interim, there is something we can do to advocate for better representation of women speakers at conferences, events, and news broadcasts. Add your voice to the chorus and pay it forward by sharing with your friends. If we cook up a pithy twitter hashtag, it might even become a viral meme.